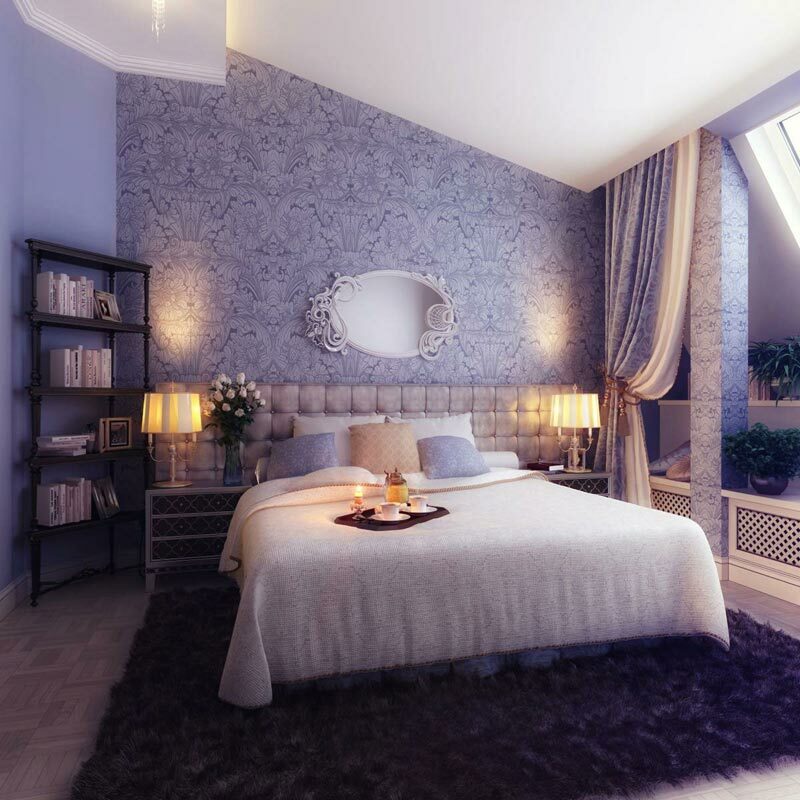 The wallpaper has always been an integral part of interior design. 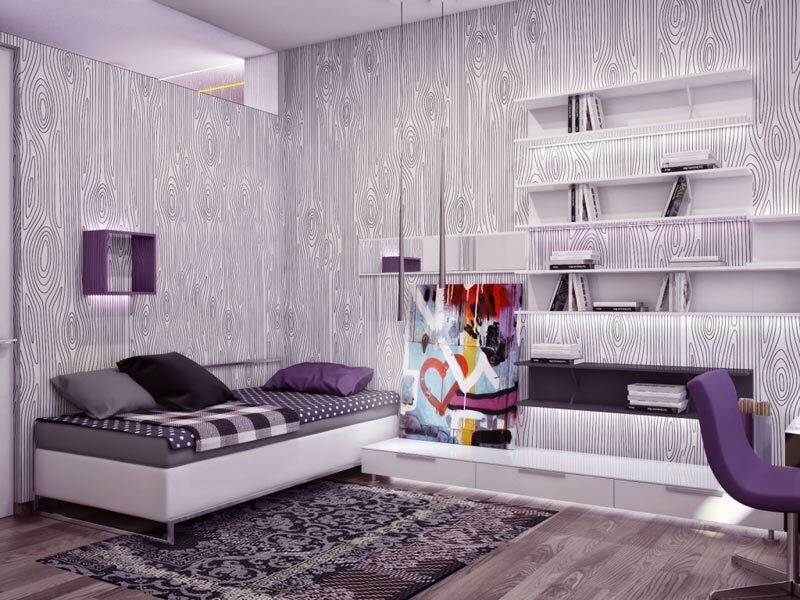 Today, when we meet with different styles of design, regardless of trends, each of them can be enriched using wallpaper, which will emphasize the affiliation to the desired style. 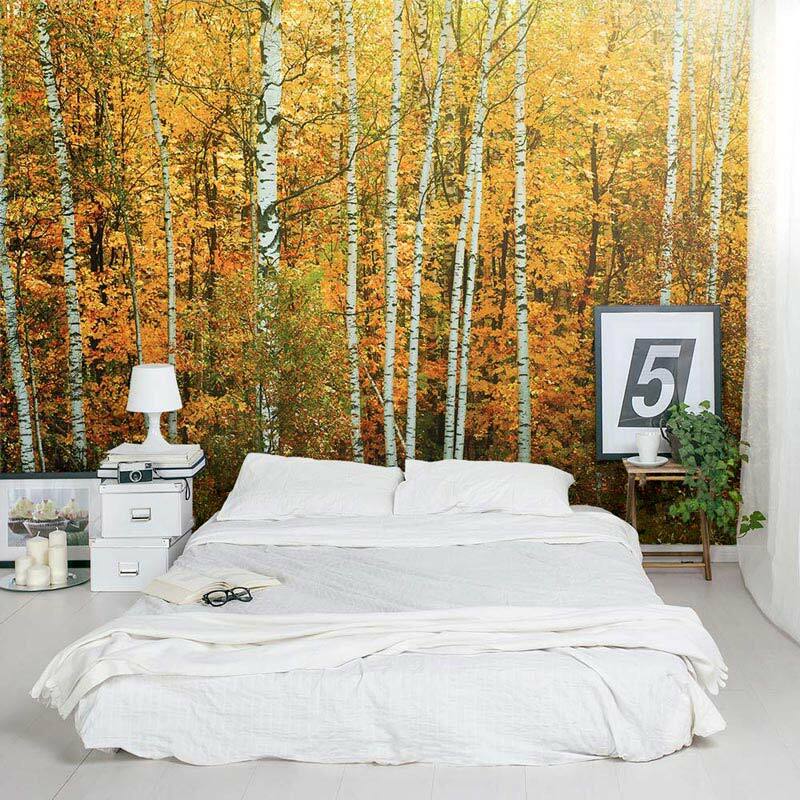 Stunning wallpapers are a great choice to create an irresistible look of your beautiful room. 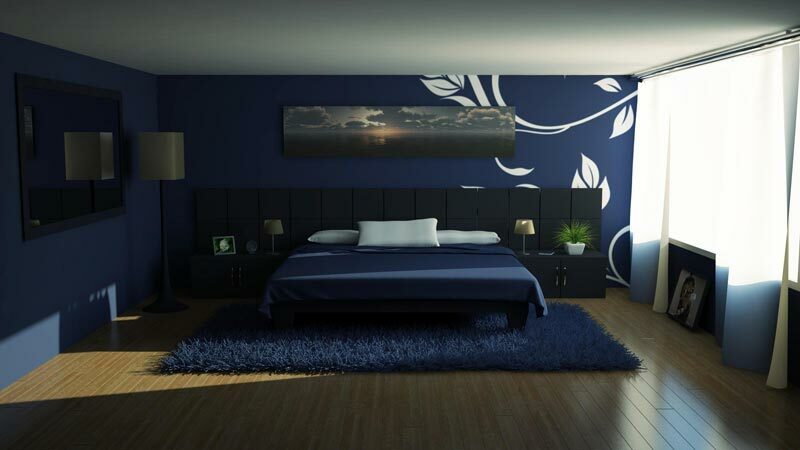 These wallpapers come in a wide range of colors and with many different patterns. 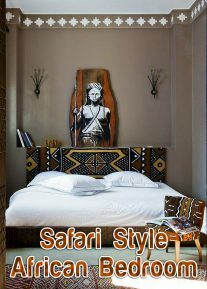 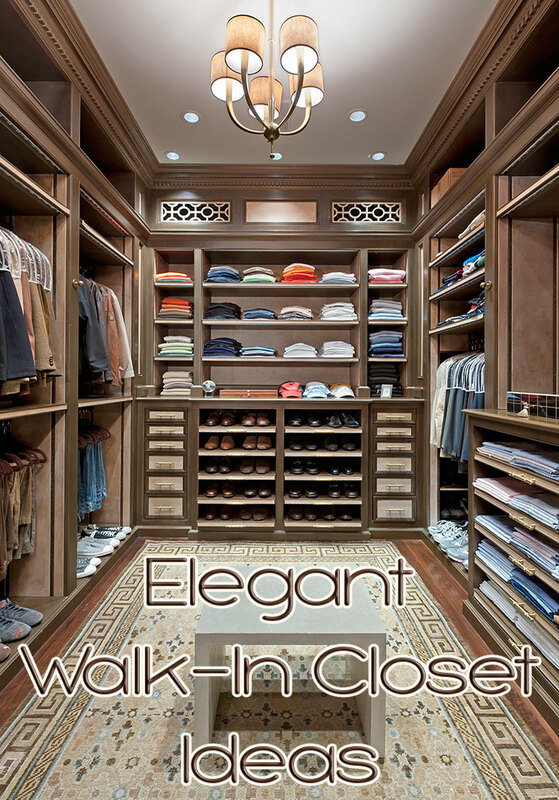 They have a special character that will give a different and amazing look to your space. 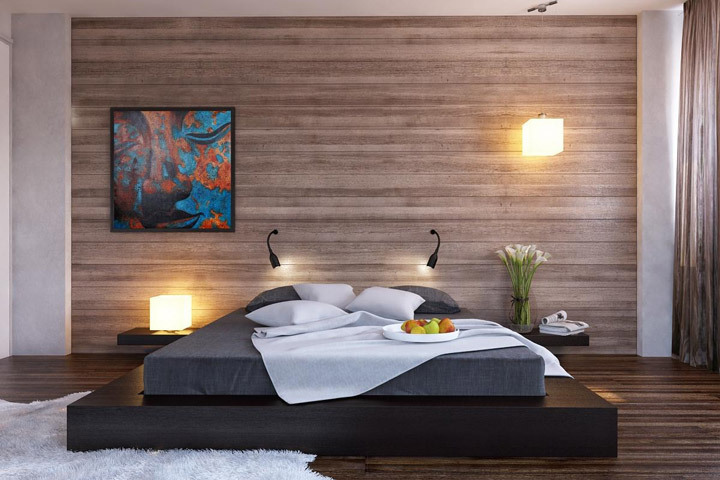 If you prefer to make your bedroom to be different from the standard, enter a bit of life into it. 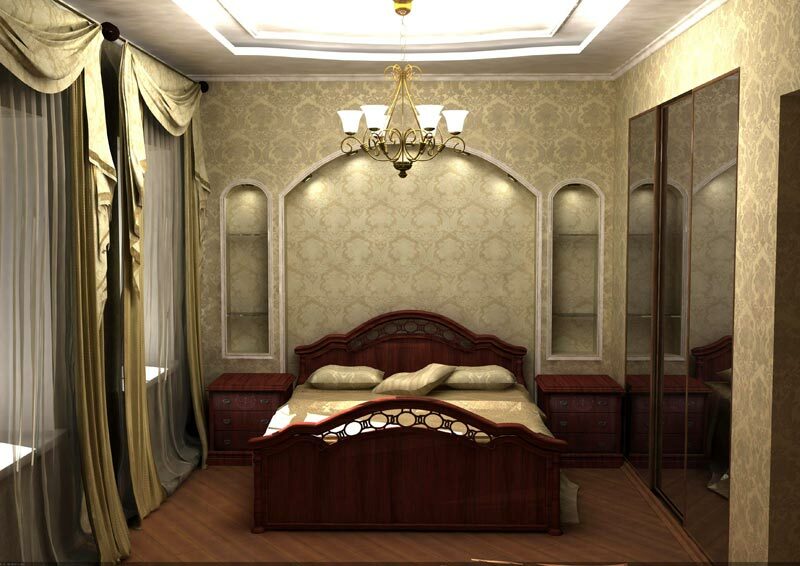 This can be achieved by various details, but wallpaper in soft colors will achieve the right effect. 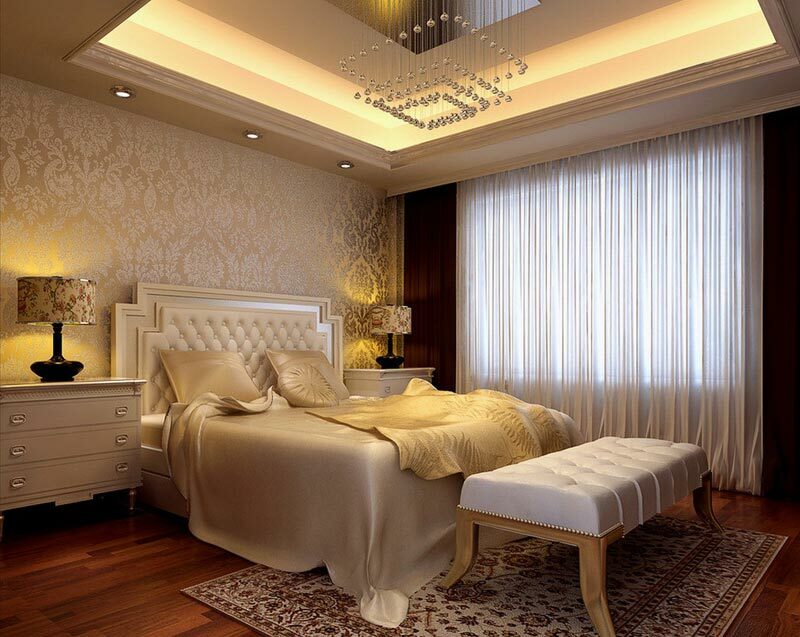 Your bedroom will also get a personal touch, and will look perfect. 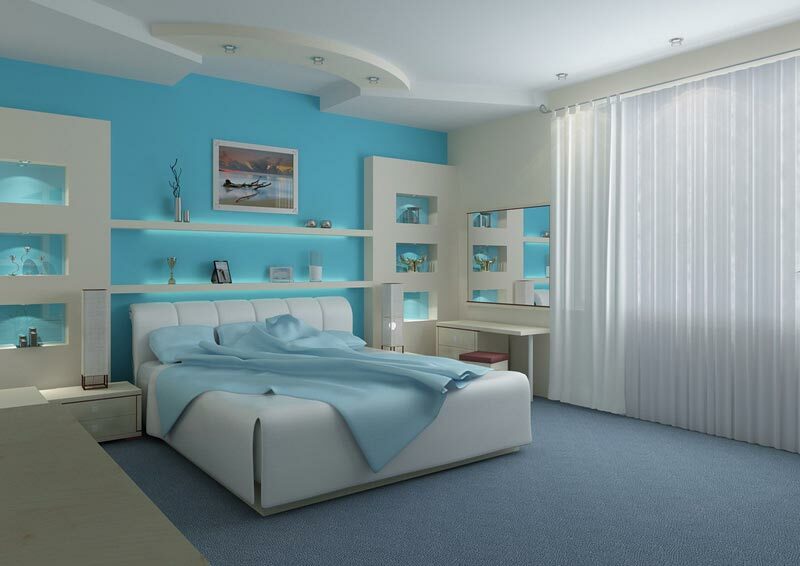 Without textures and colors, bedroom can seem very empty and cold. 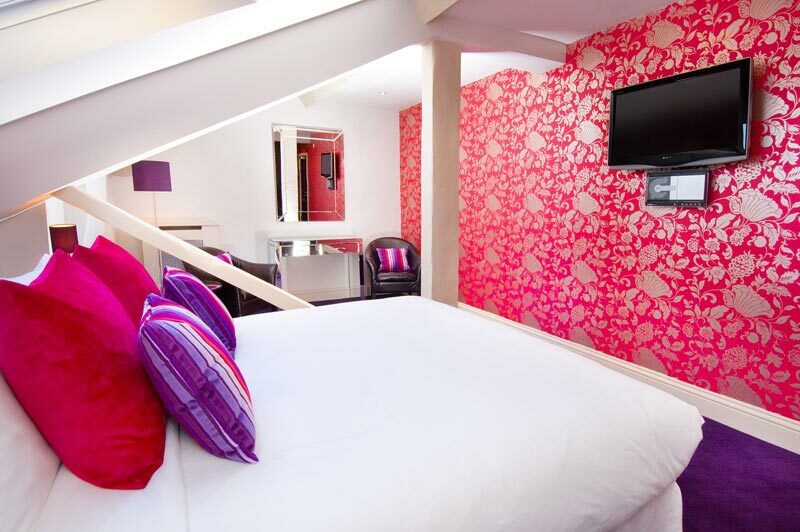 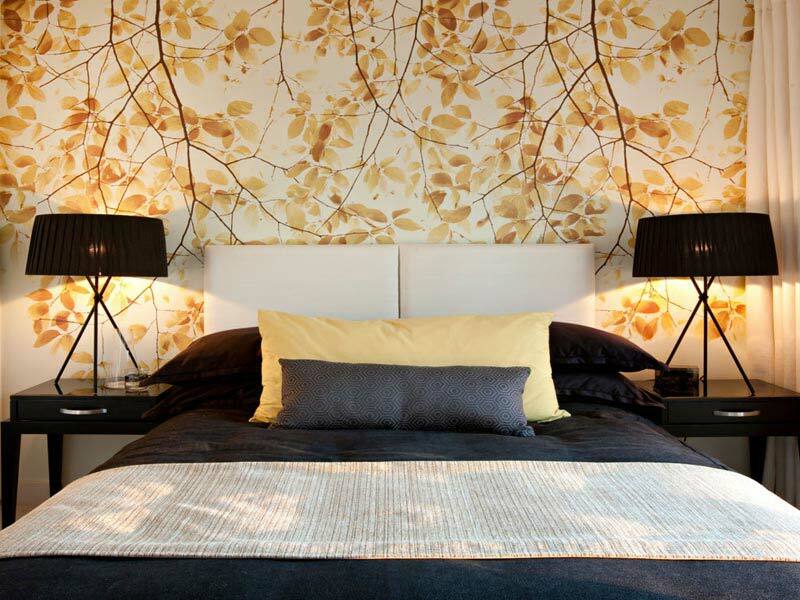 Although for bedroom are recommend a simple, refreshing and soothing shades, with wallpaper this can be easily achieved. 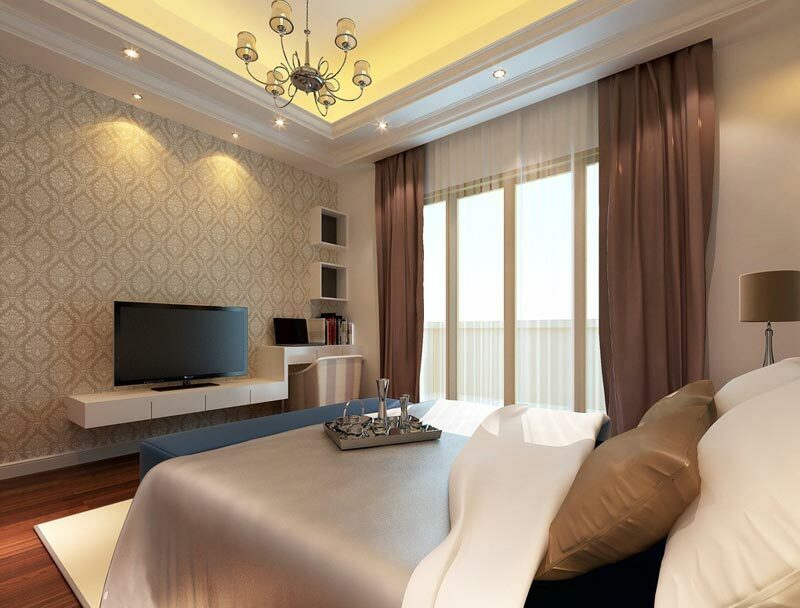 To achieve the desired effect, the wallpaper need to be placed on a flat and clean surface on the wall, and to comply with all instructions of the manufacturer, if you set it by yourself. 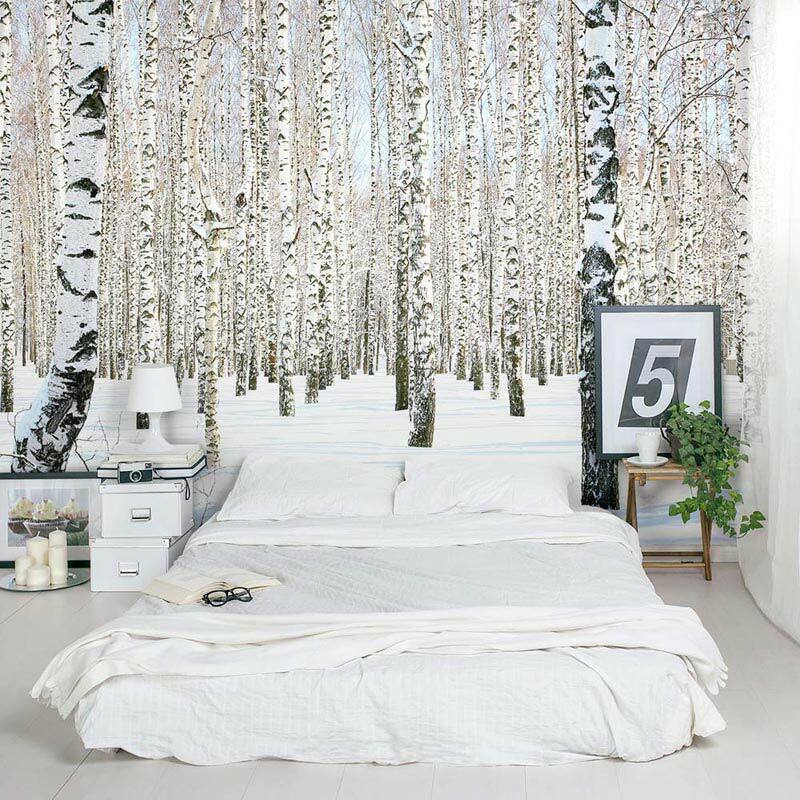 Your sleeping area will certainly gain a new dimension with properly selected and set wallpaper. 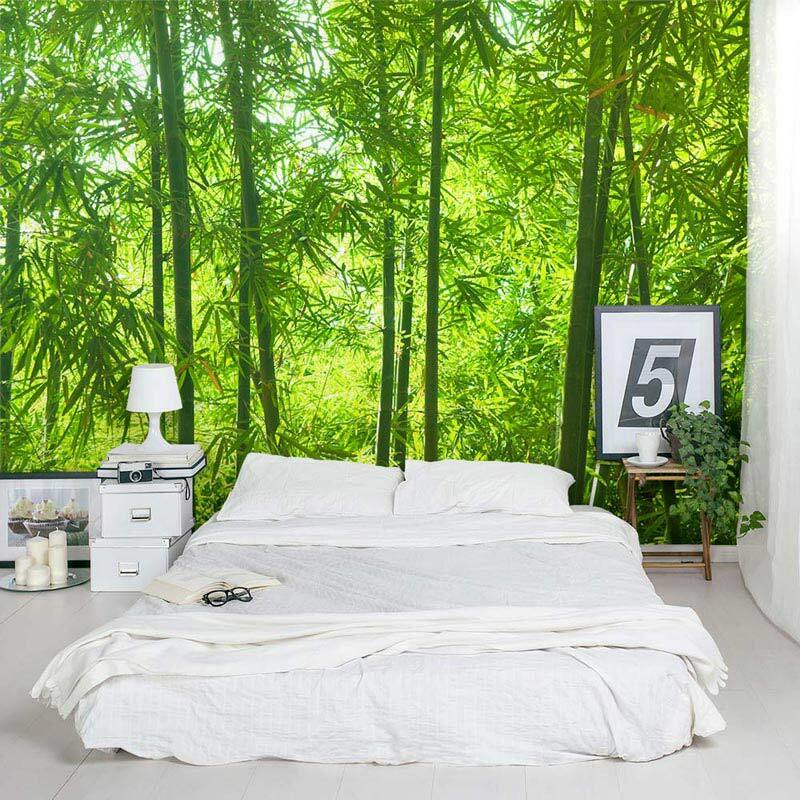 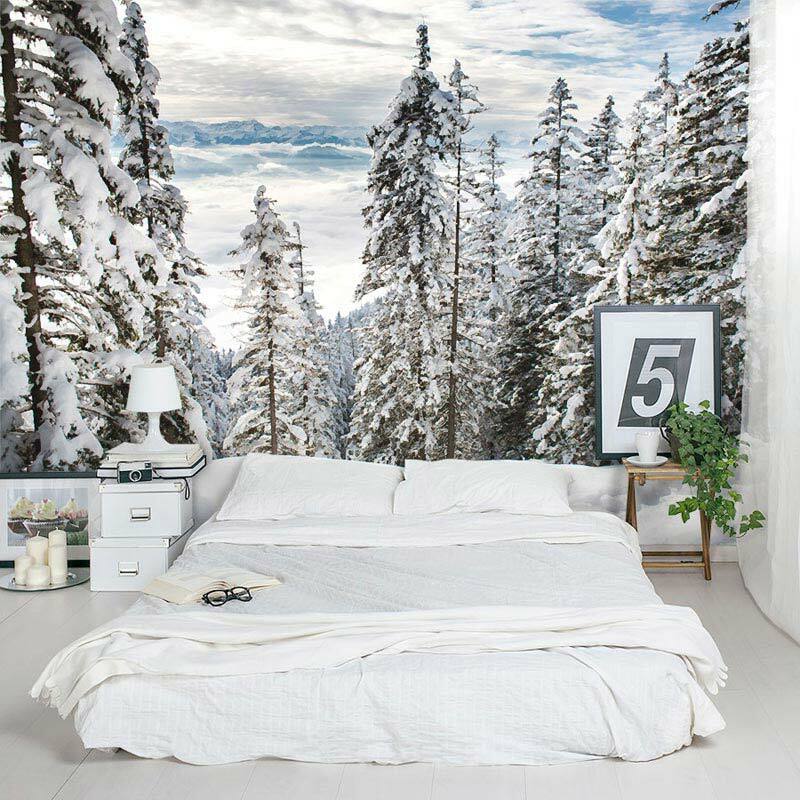 Now browse our collection and you will see some simple but beautiful wallpaper designs that will make big difference in your bedroom!